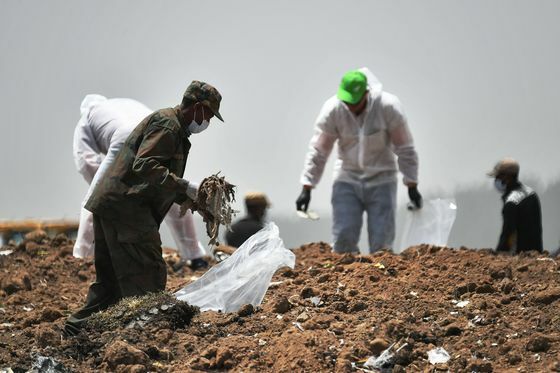 (Bloomberg) -- Boeing Co. was agonizingly close to a software fix for its 737 Max jetliner when an Ethiopian Airlines jet plunged to the ground March 10, the second deadly crash in less than five months. The U.S. planemaker, working with regulators, has spent months refining the feature since flight data from the October crash of a Lion Air jet in Indonesia indicated that the flight-control system had repeatedly tipped the nose down before pilots lost control. The upgrade proved more complicated than the manufacturer initially estimated, according to a Boeing executive.